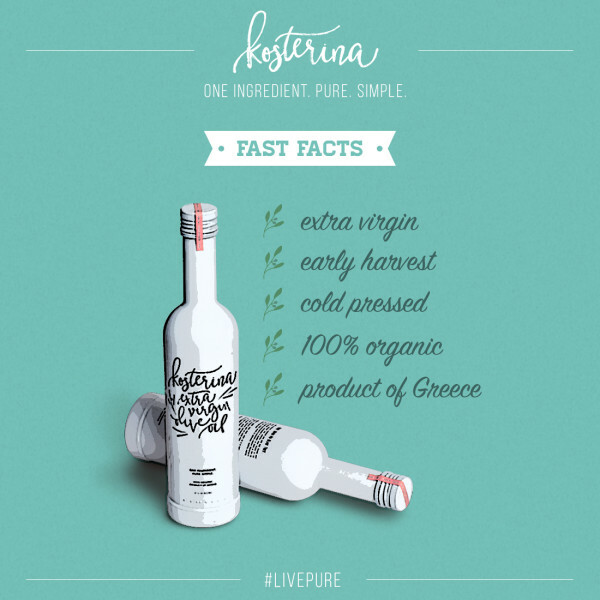 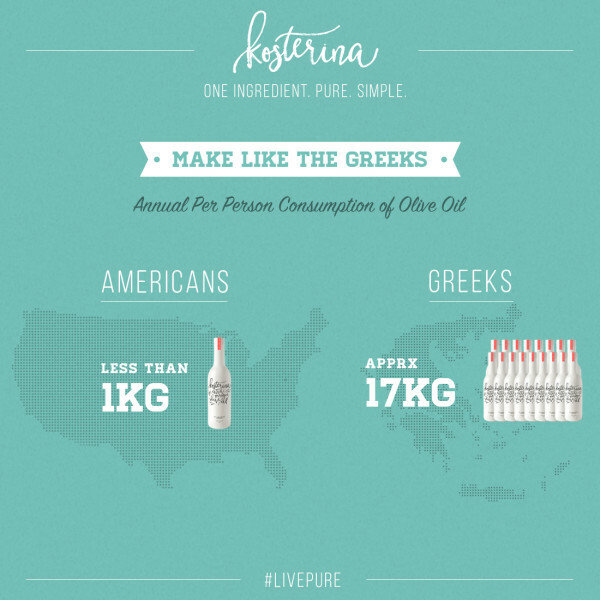 Kosterina is an olive oil brand made by a Greek family. 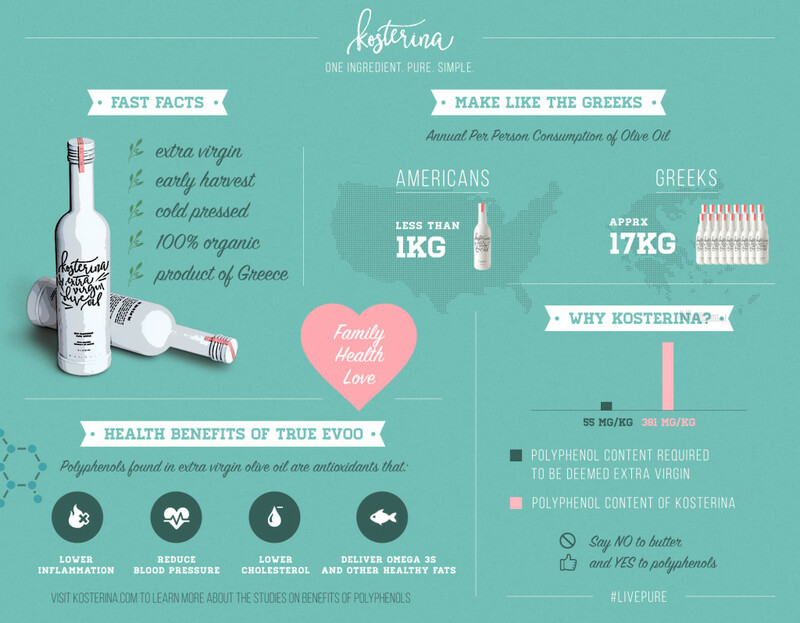 They live in the USA and want to share their original recipe of the healthy olive oil. 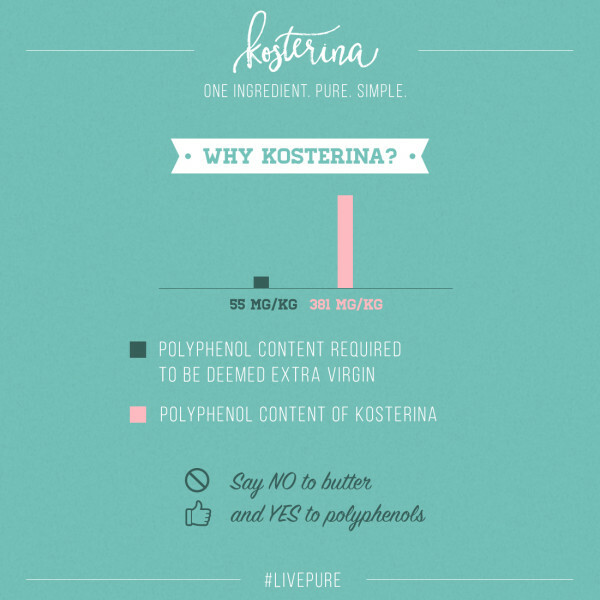 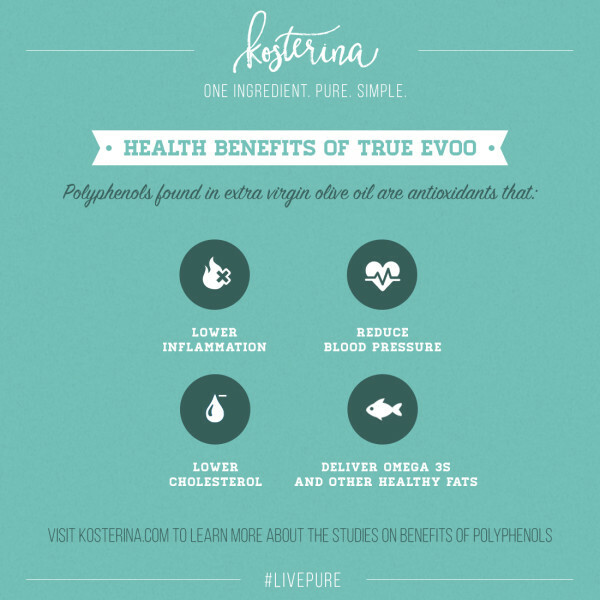 I created infographic and images for social media for Kosterina.